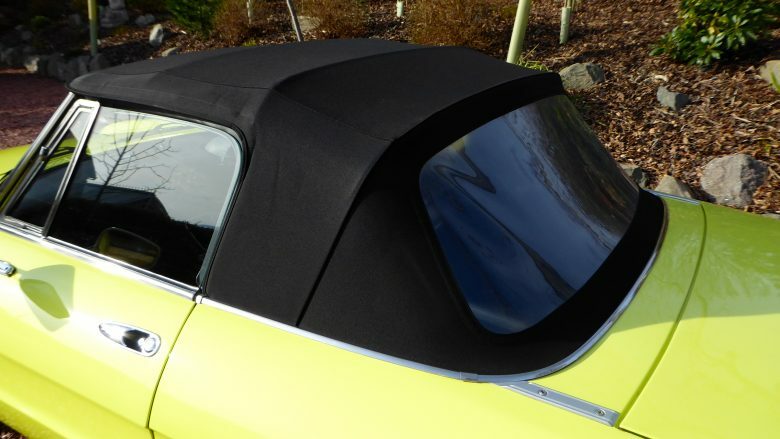 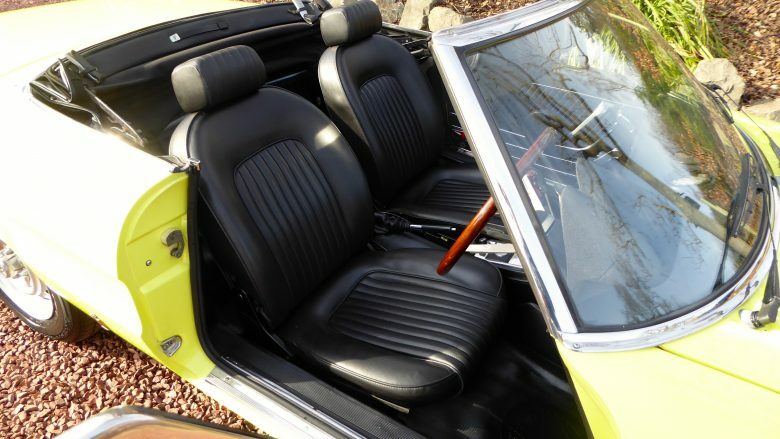 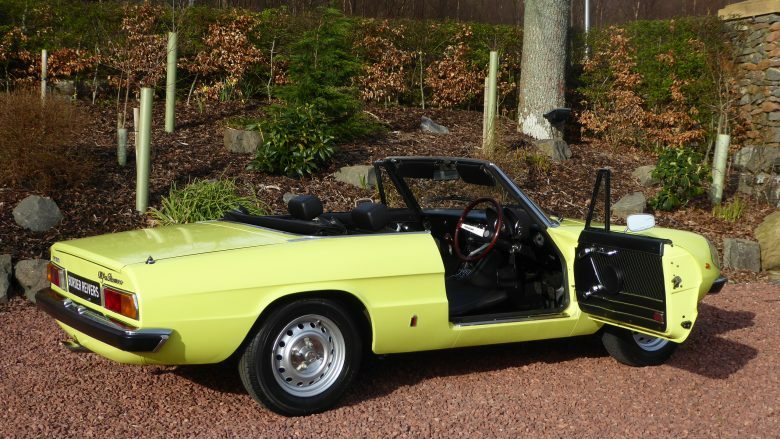 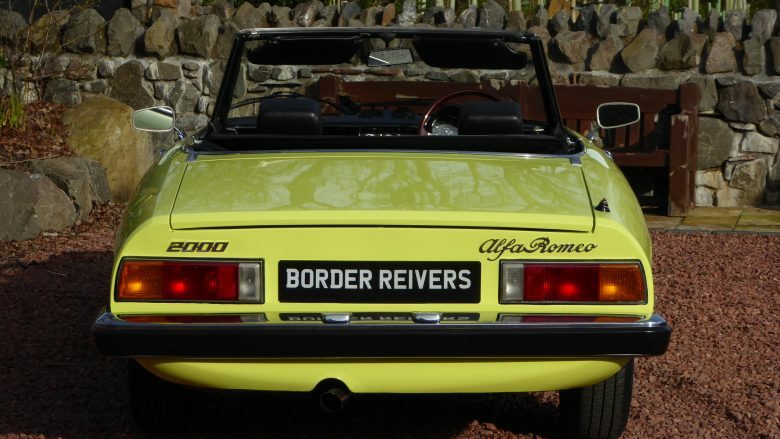 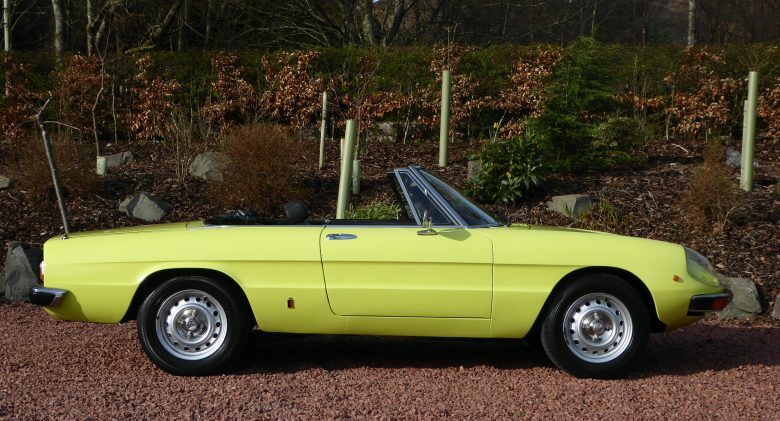 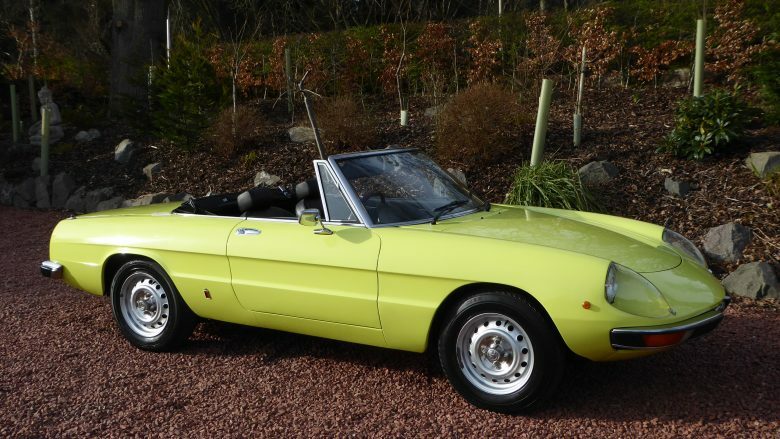 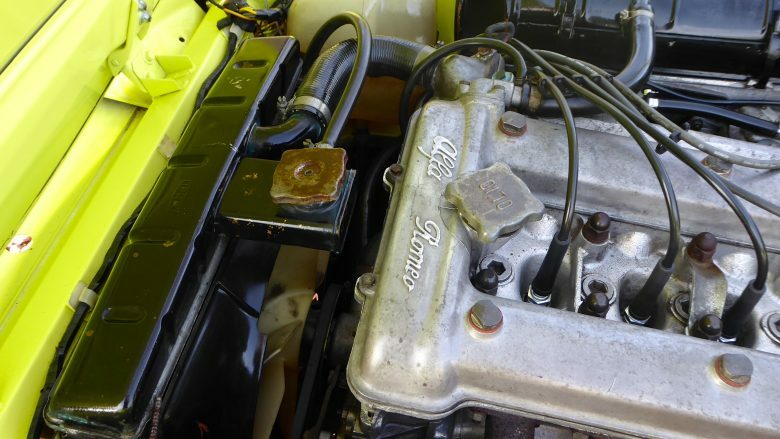 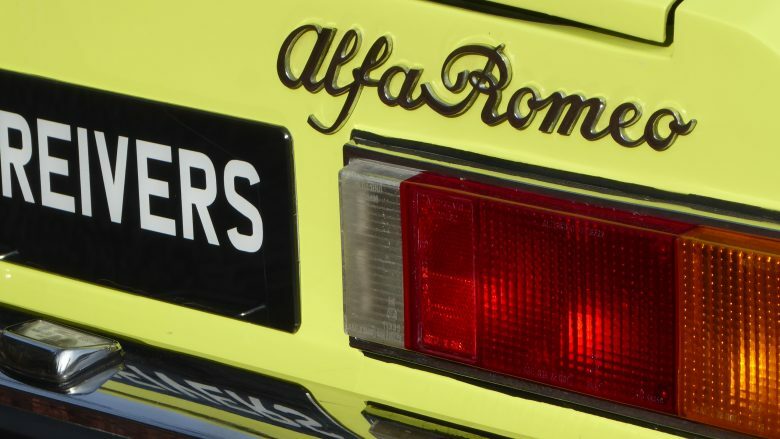 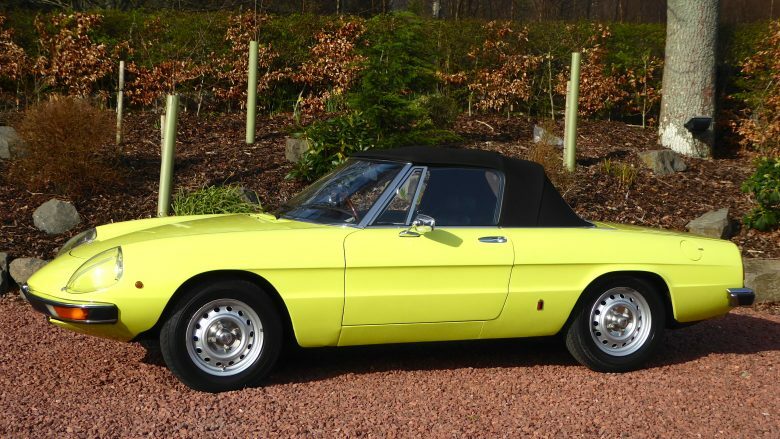 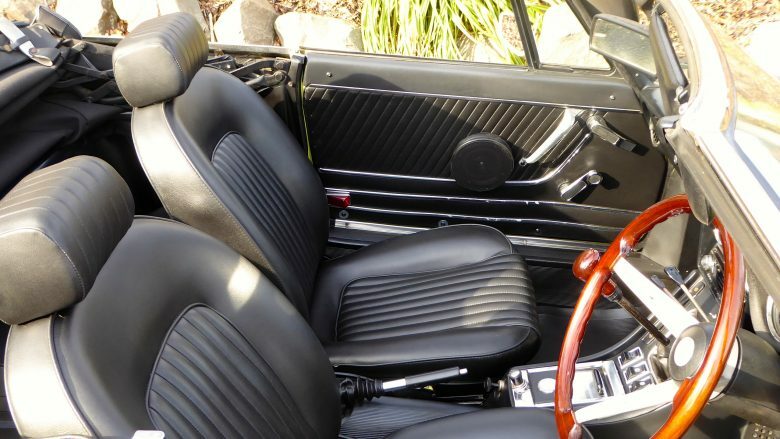 Border Reivers are delighted to offer this pretty Low mileage Alfa Romeo Spider from 1978. 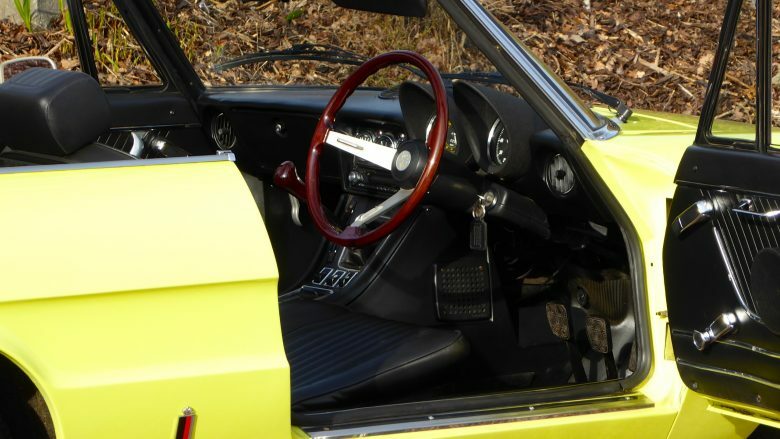 A genuine factory right hand drive presented in the most captivating colour of primrose yellow with contrasting black interior. 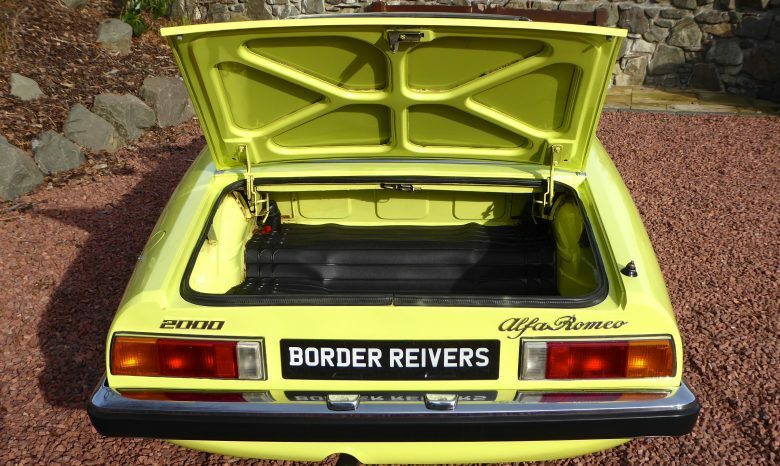 1st registered new in the UK on the 1st of January 1978. 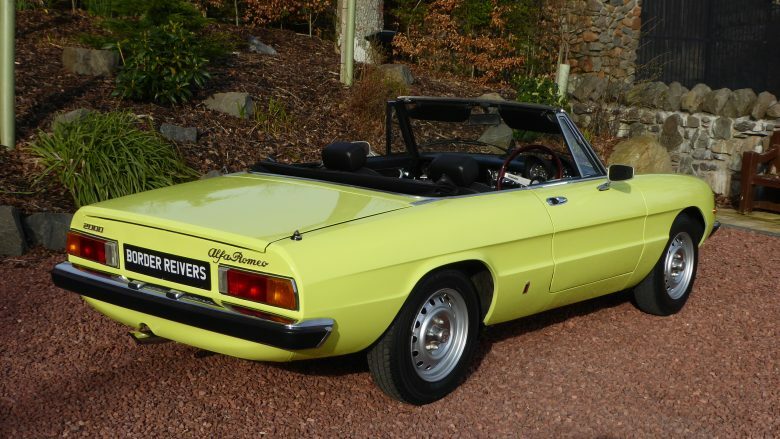 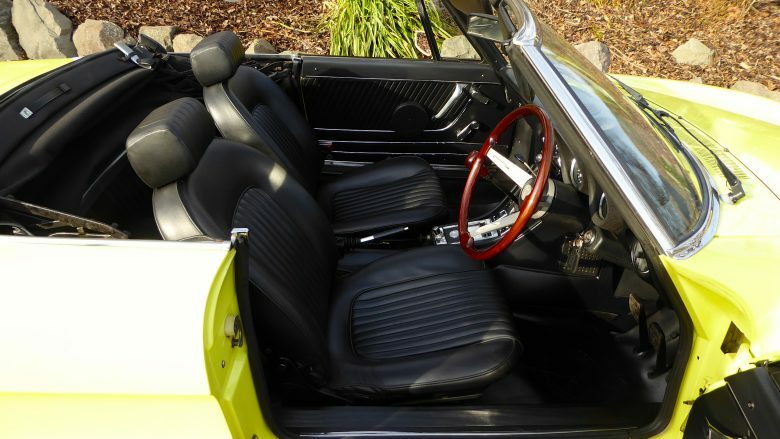 This Spider comes with the 2.0 litre twin overhead cam engine fed with twin carbs. 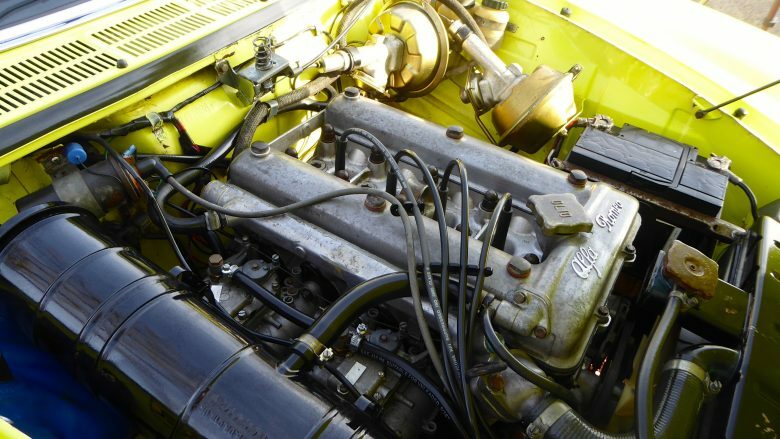 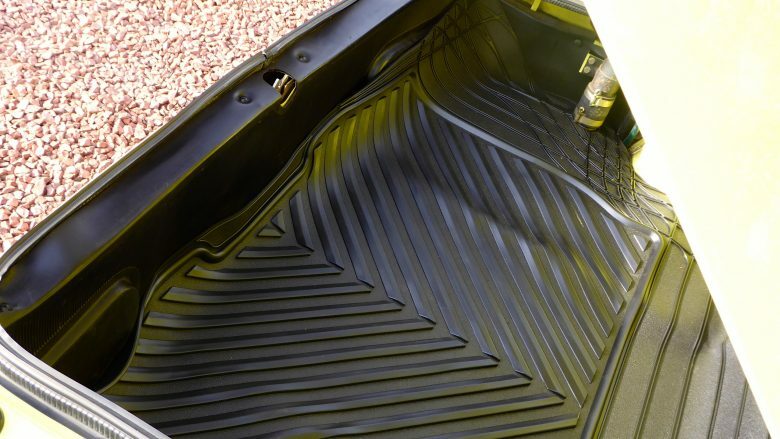 The Engine head, gearbox & diff are made from aluminium to further reduce the weight of the car. 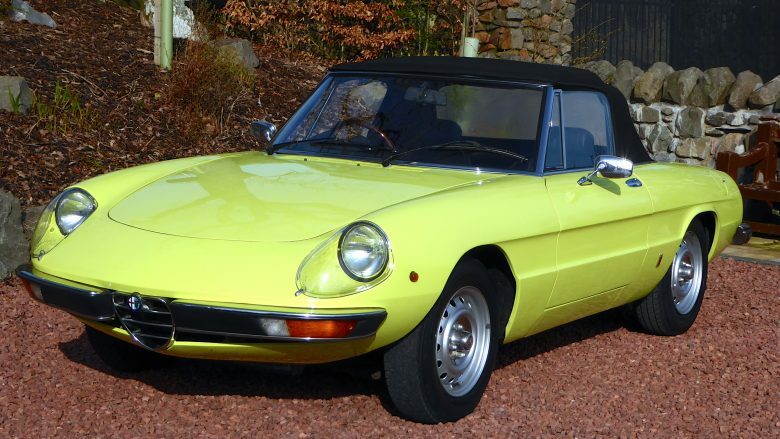 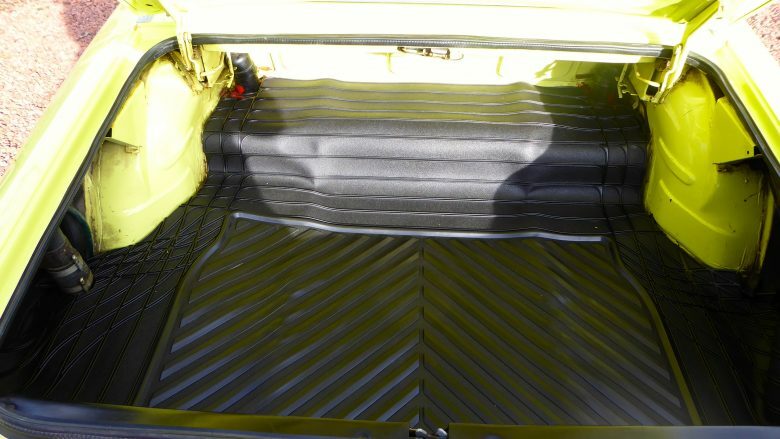 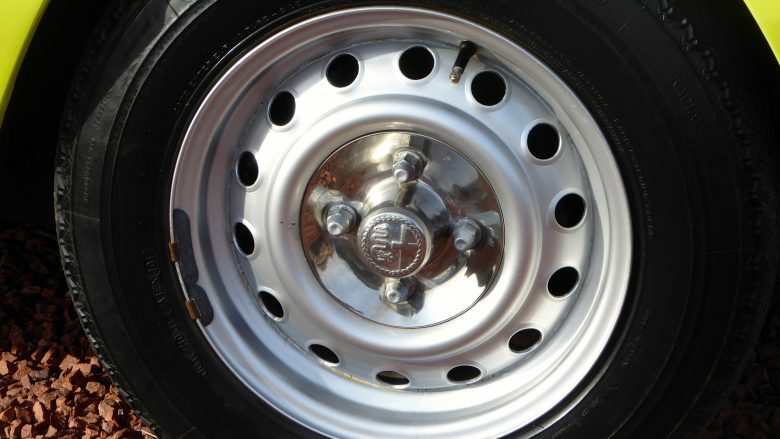 This is a matching numbers car, so the perfect investment car, as this car is almost 40 years old its road tax free. 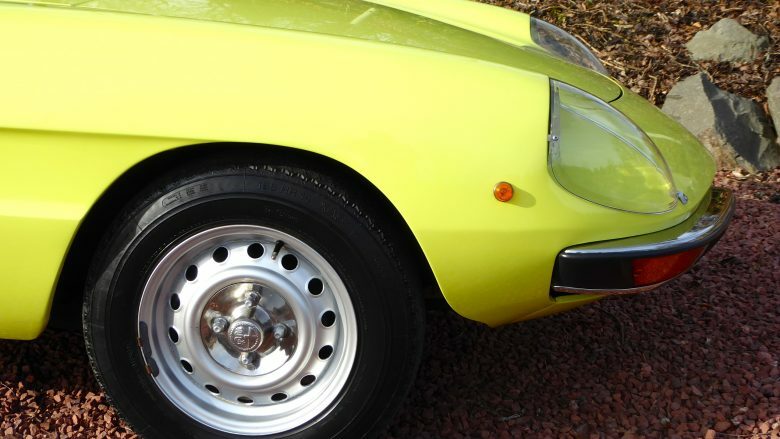 This car really belies its almost 40 years & feels very nimble and ridiculously modern in performance. 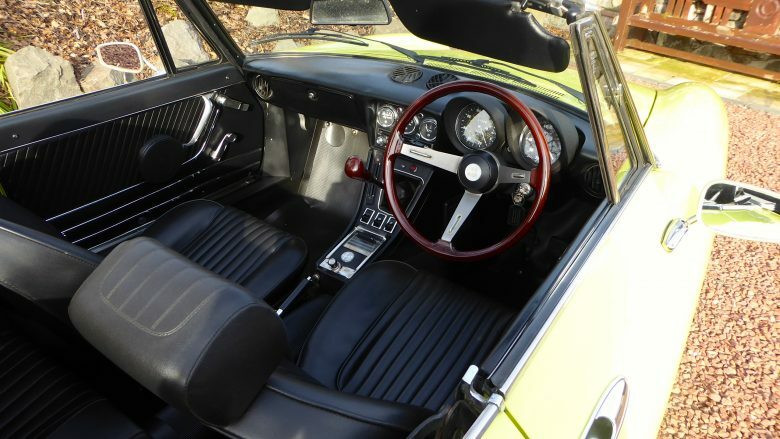 The cars comes with a history file, full set of keys, owners manual, CD player, tool kit, jack and a proper spare wheel. 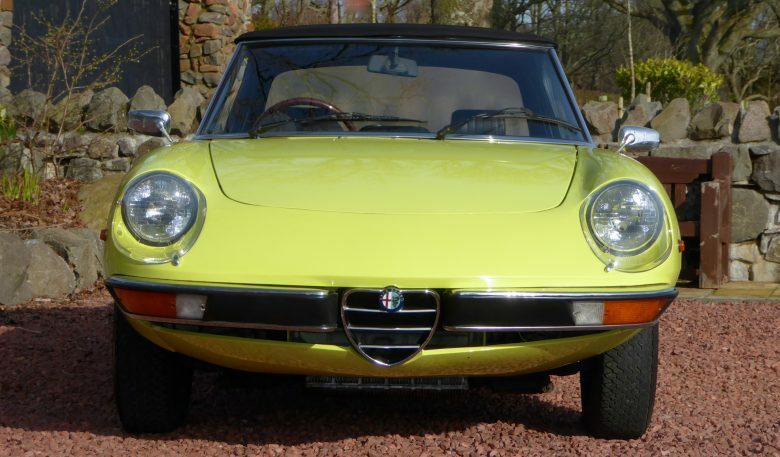 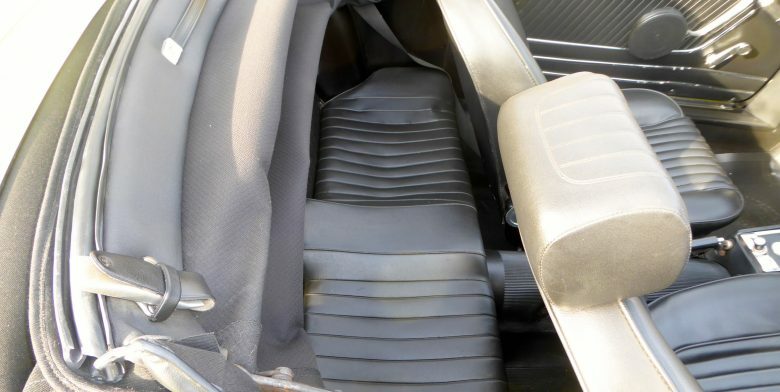 This must be the best Alfa of is Type available and with only 51k miles and Rhd . 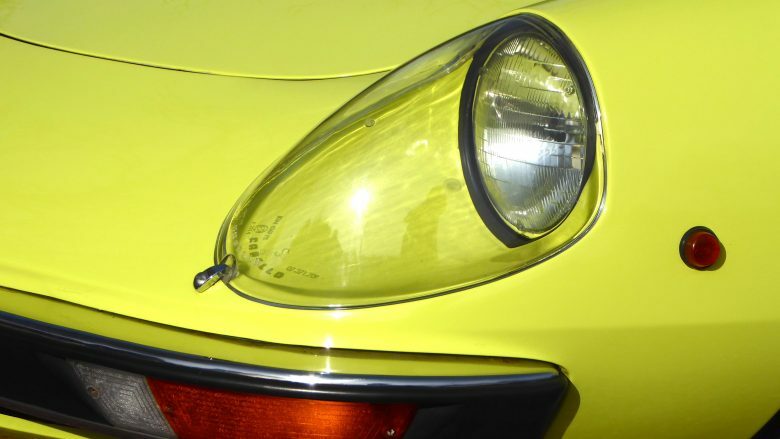 What is their to consider ? 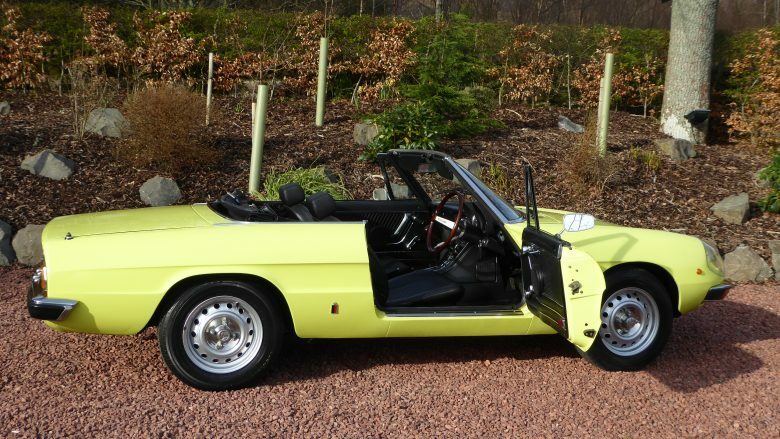 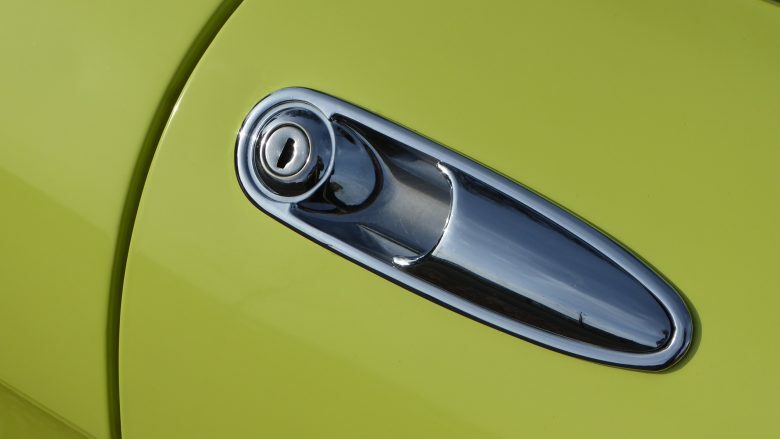 A fantastic opportunity to own this pretty iconic Italian sports car. 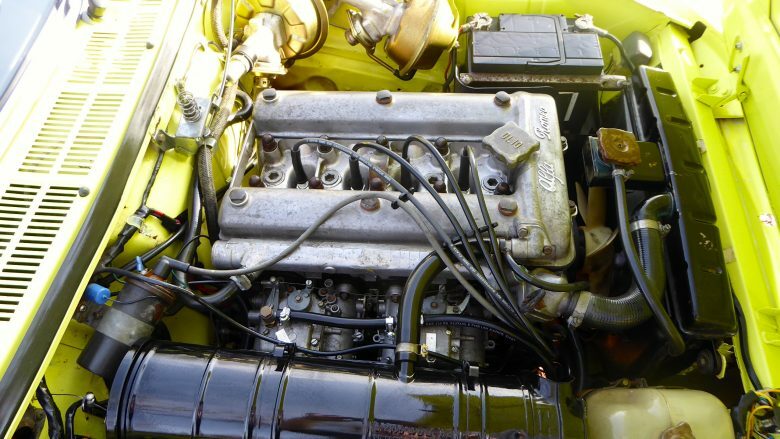 This car is now mot and road tax exempt .